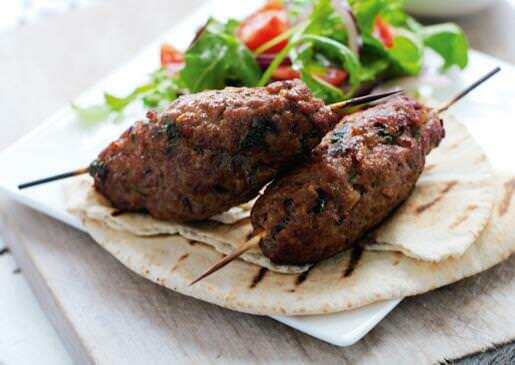 Lamb can be an expensive meat but this recipe uses lamb mince which is usually more affordable. Fabulous served on top of grilled wholemeal flat bread, with a side salad and a dollop of houmous. Follow a recipe; follow food safety & hygiene rules; tidy away; use measuring spoons and cups; use balance/digital scales; chop using bridge/claw safely; snip herbs with scissors; use a vegetable peeler safely; use a box grater safely; shape e.g. burgers, fish cakes. Wooden kebab skewers, knife, chopping board, scissors, measuring jug, grater, vegetable peeler, measuring spoons, large bowl. Prepare the onion and herbs; peel and finely chop the onion and snip the herbs in a jug using scissors. Mix all of the ingredients together in a large bowl using your hands. Make sure it is well mixed. Using slightly damp hands divide the mixture into 6 equal portions. Roll each portion into a sausage shape and mould around the 6 skewers. Preheat the grill and cook the lamb skewers under the grill for 6-8 minutes each side until cooked and the juices run clear. 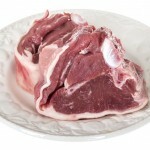 Lamb is an excellent source of protein and rich in minerals (e.g. iron) and the B vitamins. It can be high in saturated fat so choose leaner cuts where possible. 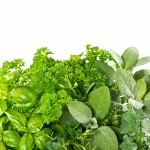 Herbs are healthy seasoning we can add to food for flavour. Many herbs are good sources of antioxidants; compounds which have been found to be extremely beneficial to our long-term health. Vegetables are so good for us! Low in fat, sugar and calories and high in vitamins, minerals and antioxidants.